We are looking for the most visually inspiring Disney wedding photo, be it of the Bride and Groom, a location, a guest… anything that you consider worthy of winning this Category. In the past this category has been for the wedding dress but this year we are looking for what members consider the best dressed/themed wedding party. We will invite nominations for the original song choices that the Bride and Groom incorporated into any part of their wedding, be it to walk down the aisle or maybe the wedding party entrance, anything really, you decide. 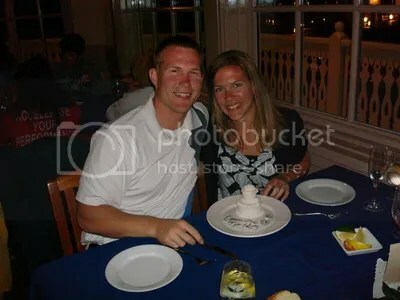 Without dwelling on the stressful too much… we invite you to nominate the Disneymooner Member you feel overcame the “unknown” during their wedding planning.. be it a guest, a family member, an unexpected event or maybe even DFTW themselves…. some or all can really bring out the Bridezilla in us LOL but let’s hear it for those that really had to deal with the trials and tribulations of planning a Disney Wedding. Some of our members have really managed to put together a most amazing wedding through design, creativity and sometimes complicated DIY projects resulting in an awe-inspiring look of a wedding that many of us can only dream of having. This category will be awarded to the Disneymooner you think pulled off this amazing feat., anything from invites, floral, hair, whatever … it’s entirely open to interpretation of DIY. 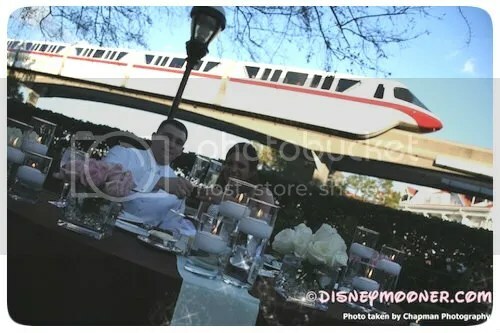 Planning a Destination Disney Wedding is not just about the Wedding and this award will therefore go to the Disneymooner who pulled off the most memorable event outside of the wedding day e.g. Rehearsal Dinner, Bridal Tea, Grooms Day Out, Bridal Shower etc. etc… you get the picture. This award will go to the overall Best Vendor who, on winning, will receive an official endorsement from the Disneymooners. This a chance for Disneymooner Members to nominate a maximum of THREE Vendors who they felt really shone from their wedding. All articles submitted will be published on this blog at some point over the up and coming months. – Dress shopping…… the list is endless! Anything about your wedding planning or the wedding day itself that you think could be of interest to others – if you’ve kept a Planning Journal or written Wedding Day Recaps then you probably already have some pieces from those that can be turned into a blog article and a $50 Disney Giftcard without a lot of work! 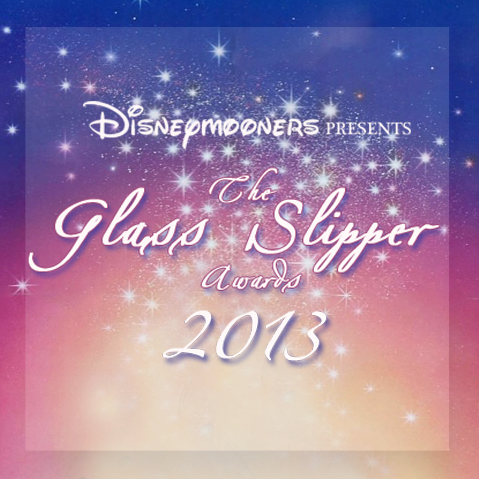 This award will go to the member you feel most embodies the “Spirit of a Disneymooner” e.g. they are always actively posting in the wedding planning forums supporting and encouraging those who are in the throws of planning their own Happily Ever Afters. Think of those members who have added real value to your wedding planning. Maybe you have another reason to make a nomination? From the inception of your Planning Journal with your detailed updates, including negotiations, ideas, tips, photos to pulling off what your peers feel was a magical Destination Disney Wedding, you showed and shared with us everything including all the little details. Please nominate those you think worthy of this accolade! Sometimes it pays to keep things simple….so this award is for the most entertaining Wedding Day Recaps. Be sure to tell us your reason for your nomination and link to the actual wedding day recaps. The Nominees (top 5) for each award will be announced on Monday 11th February – each nominee will also receive a notification of when their category will be presented but a full timetable will also be published on the Disneymooners on that date. The Awards will be announced beginning 25th February 2013 we hope you can join us for all the fun as there are more surprises to come! All active members of the Disneymooner UserGroup are eligible to nominate and BE nominated including Pixies (unless otherwise indicated), except for myself, you can even nominate yourself if you so wish. All emailed nominations will be treated as Private and Confidential. Each Category may have certain restrictions please check the Category Announcement to be sure, please note that The Disneymooner Academy reserve the right to change the rules where and when necessary.